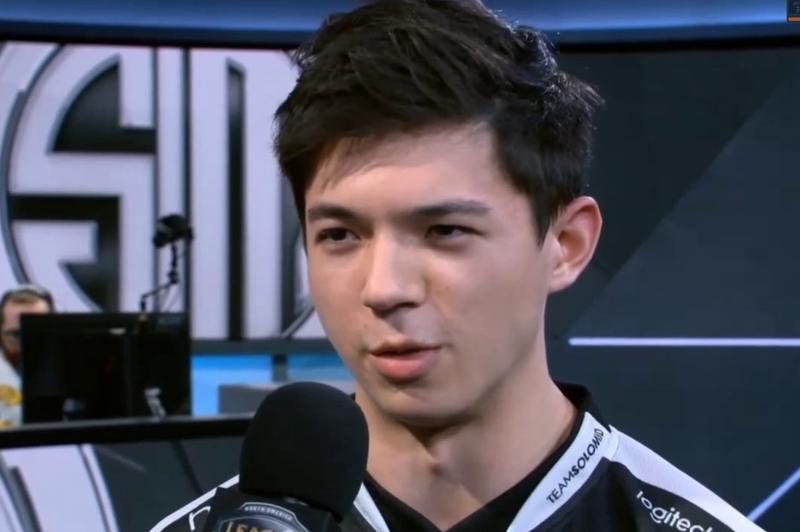 Kevin Yarnell, popularly named as "Hauntzer" is a professional League of Legends player who currently plays top laner for Team SoloMid of the League of Legends Championship Series North America. Previously, he had played for Gravity Gaming, Curse Academy, and Team LoLPro. Currently, he is playing for Team SoloMid with the role of Top laner. On 20th May 1995, Hauntzer was born. His full name is Kevin Yarnell. As he was born to American parents, his nationality is American. His horoscope sign is Taurus. Hauntzer has got a very attractive body. His height, weight and other measurement has not been published and will be updated soon. His playing style is very much impressive. He uses his strategies to win over the game and he played very trickily. Due to the brilliant performance of Hauntzer, Gravity was at the top of the NA LCS rankings in April. In the Month of November, Hauntzer joined Team SoloMid replacing, Marcus "Dyrus" Hill. Later, Gravity finished 5th in the Spring LCS Regular Season, qualifying for the playoffs, where they finished 5-6th after being eliminated by Team Impulse. His first tournament was with TSM, Intel Extreme Masters Season X - San Jose where the team finished 5-8th. Hauntzer made his professional career for "The Gentlemen's Guild" from August 2013 to October 2013. Later from November 2013 to October 2014 for "Team LoLPro". Then from October 2014 to January 2015 in "Curse Academy". Later, from January 2014 to November 2015 in "Gravity Gaming". Currently, in Team SoloMid from November 2015 onwards. 23 Years, Hauntzer is not married yet. He may or may not have a girlfriend. Currently, he is focusing on his career than in a relationship. Hauntzer had won $129,306.40 From 18 Tournaments. His exact net worth and salary is still hidden and will be updated soon. Hauntzer is very active in social media such as Facebook, Twitter. His twitter link is Kevin (@lolHauntzer). He played for Gravity Gaming, Curse Academy, and Team LoLPro. At his first tournament with TSM, Intel Extreme Masters Season X - San Jose, the team finished 5-8th. He joined Team SoloMid in November. 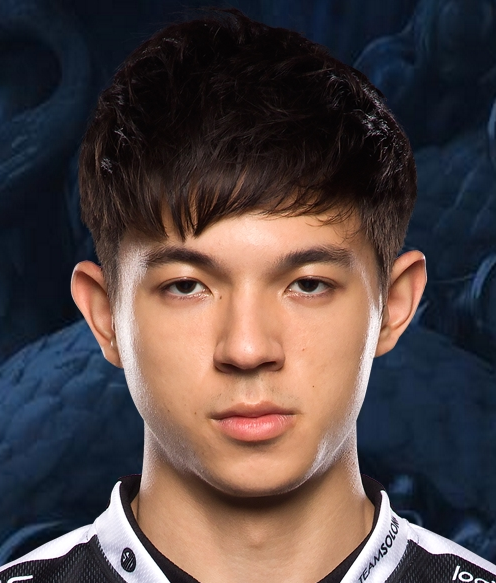 His twitter profile is Kevin (@lolHauntzer). He had won $129,306.40 From 18 Tournaments.